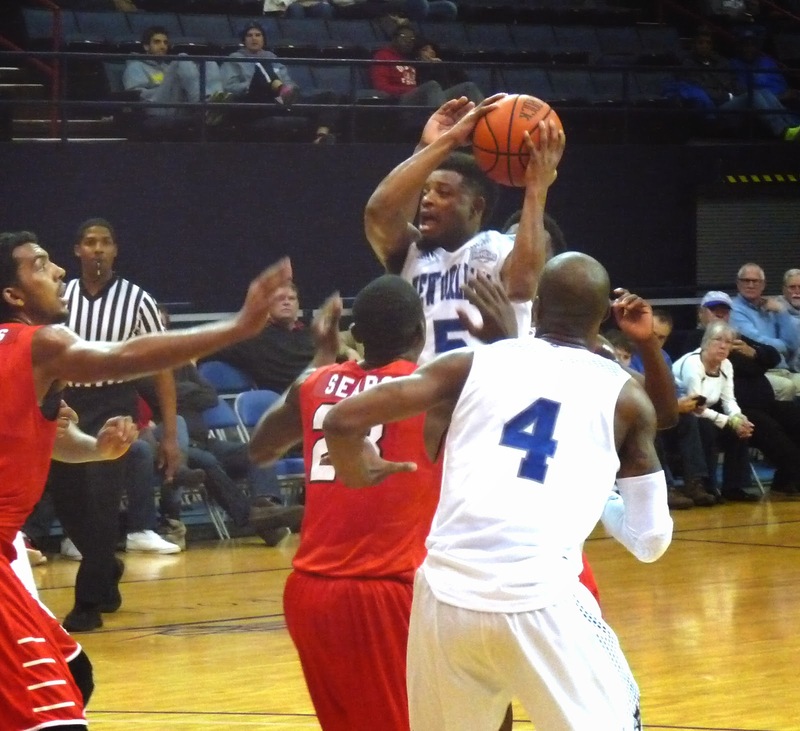 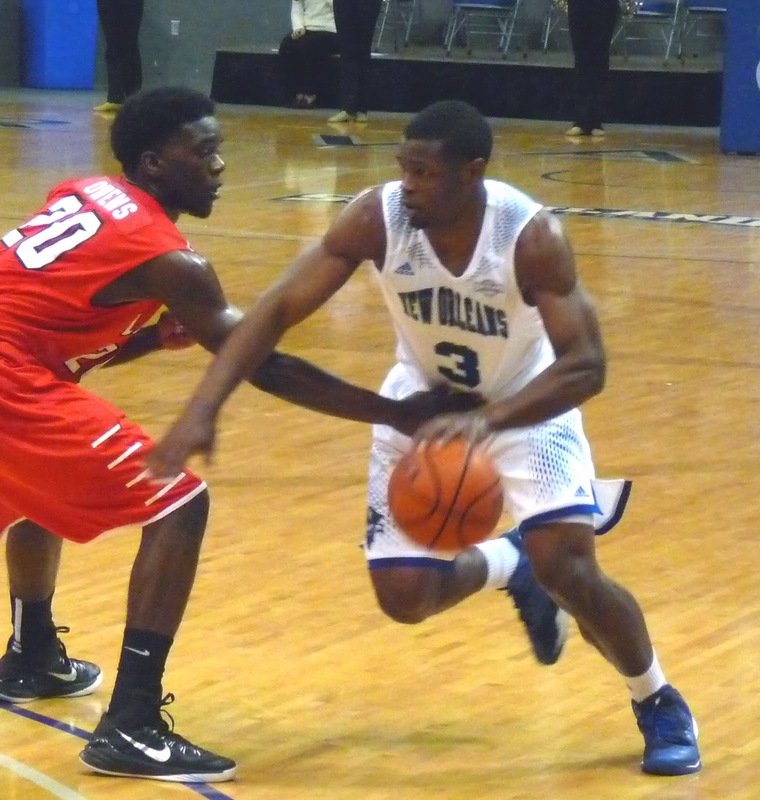 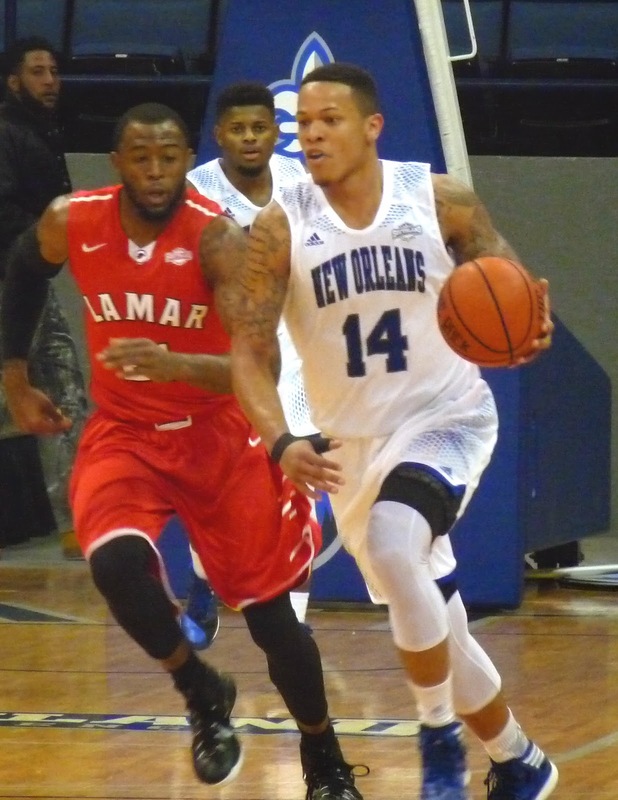 Behind Nate Frye and Christavious Gill's 14 points each, the Privateers snuck past Lamar on Monday night at Lakefront Arena by a 72-67 score. 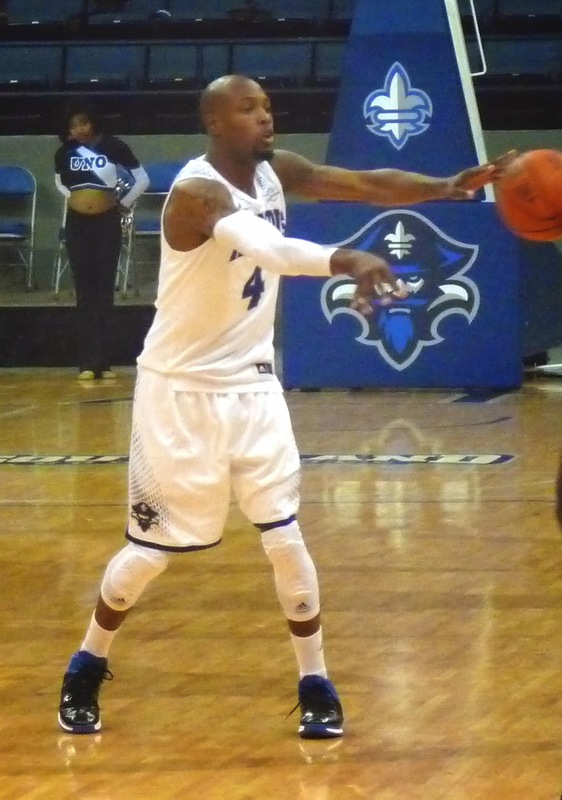 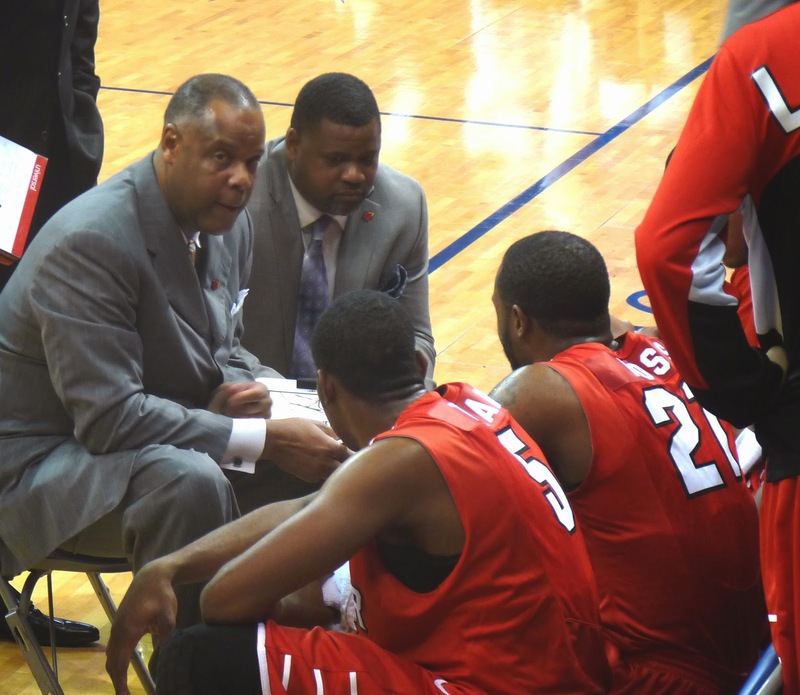 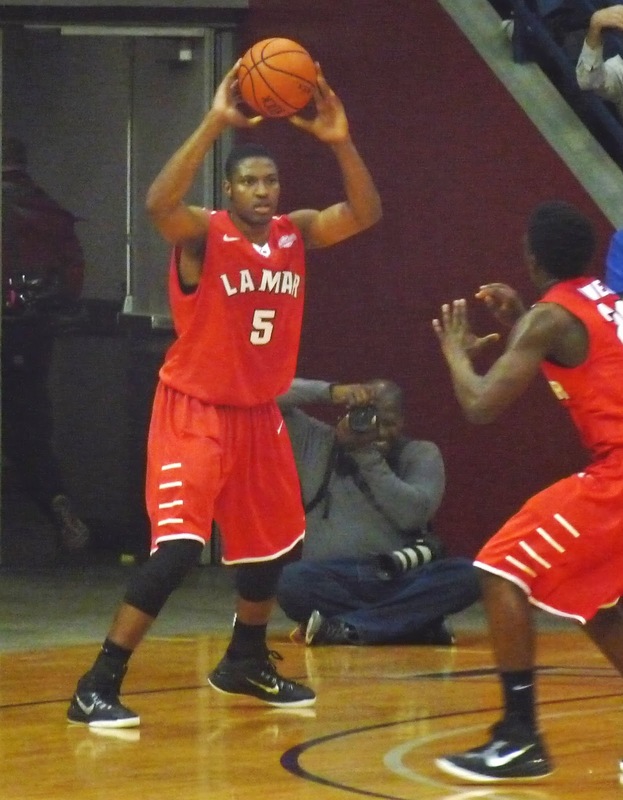 Kevin Hill also contributed a double-double with 13 points and 14 rebounds. 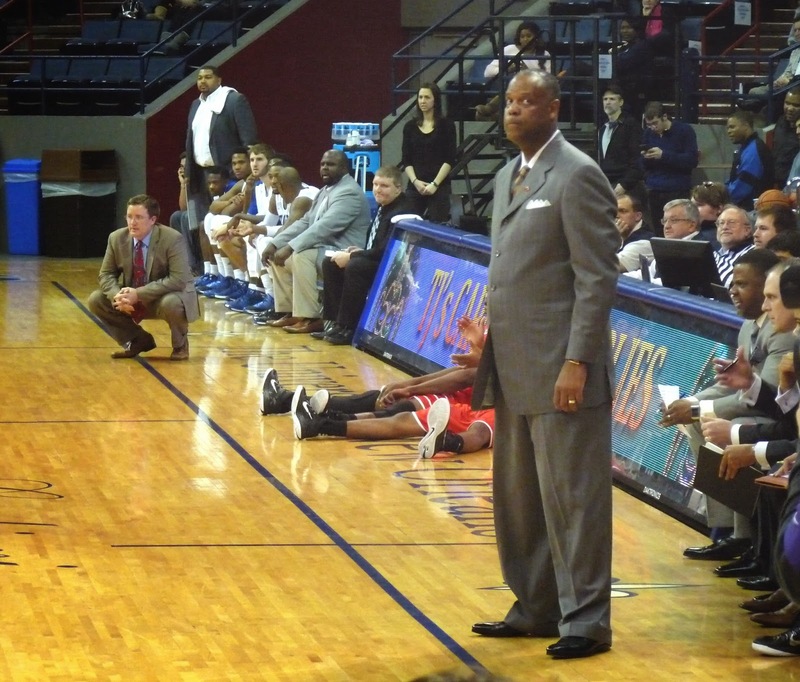 The game marked Tic Price's first return to Lakefront Arena since he was the Privateer head coach in the 1996-97 season. 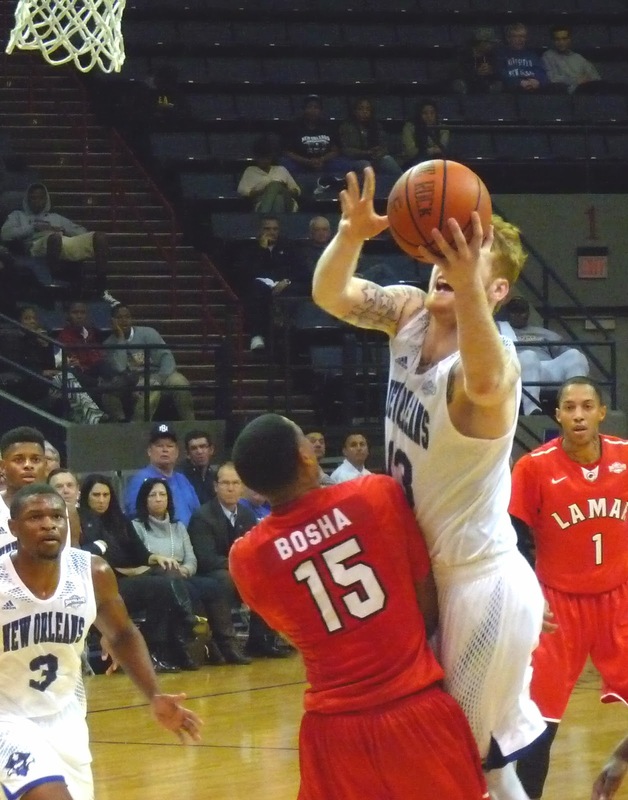 In the night's first game, the lady Privateers led 42-41 in the second half but couldn't withstand a 10-0 Lamar run en route to a 64-54 defeat.